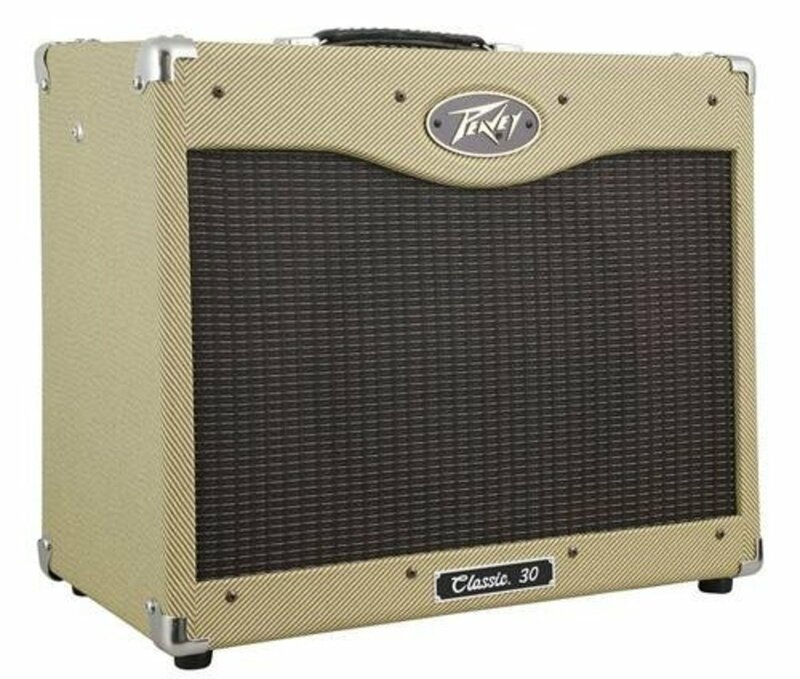 Is a 20-Watt Guitar Amp Good Enough to Gig With? Can You Use Small-Wattage Guitar Amps for Gigs? 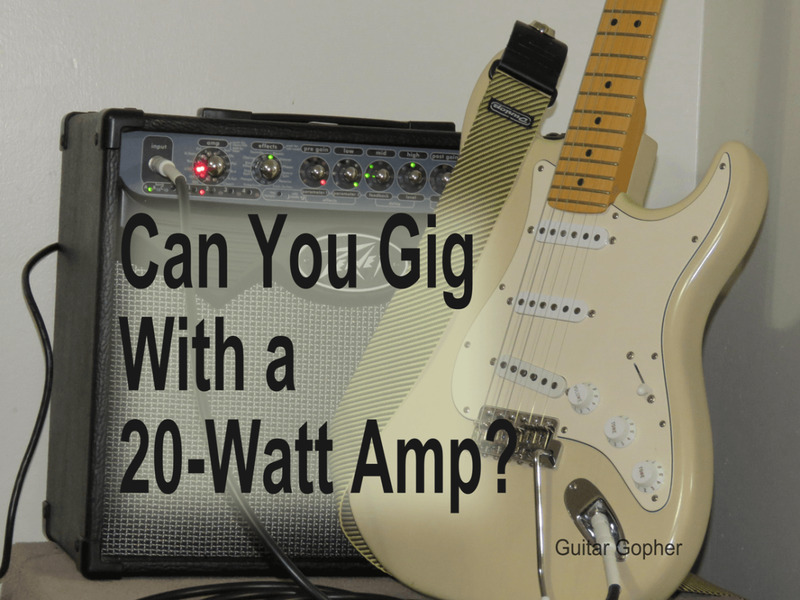 Small 15 and 20-watt guitars amps can be used for playing gigs in certain situations. Whether they are the best choice for you depends on what kind of band you are in, how your band manages sound reinforcement, and how much effort you are willing to put into helping your little amp get the job done. Back when I played in bands, I always hauled a 120-watt tube amp and 4x12 cabinet to my gigs. It sounded great, but it was a workout. These days, now that I'm older and wiser, it is unlikely I would choose the same setup. I’d look for something smaller, lighter, and easier to carry around. 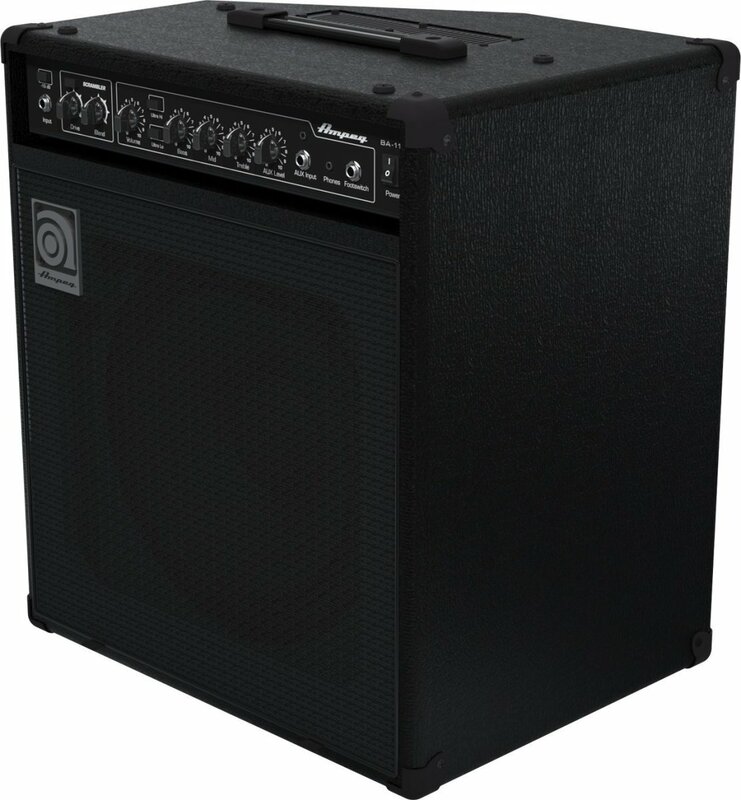 Something in the 40 or 50-watt range, either a combo or a head paired with a 2x12 cabinet. But, if the situation permitted it, I would prefer to use an even smaller amp to take to gigs and possibly even rehearsals. There are clear advantages to using low-wattage guitar amps, if you can get away with it. Small amps are a breeze to lug around, easy to set up, and often easier to troubleshoot when things go south. 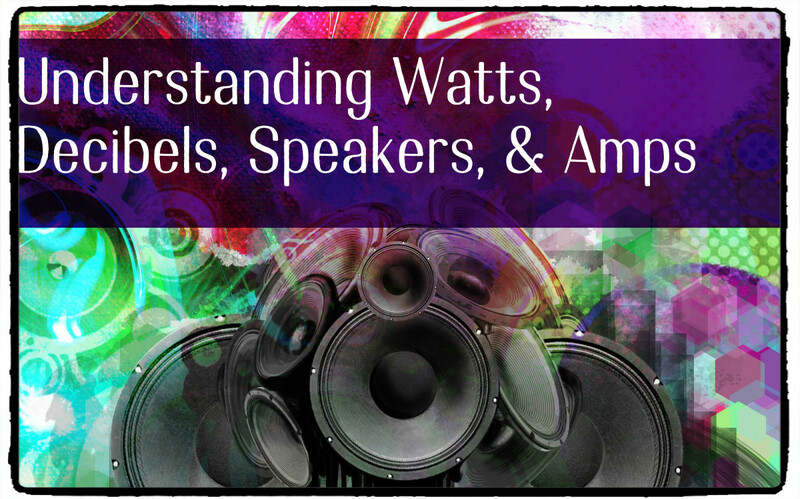 This article will cover some of those situations where it might be smart to opt for a small, low-wattage amp when playing out. Remember that this is all based on my opinions and experiences. Choosing the right amp for the job takes a little thought, but ultimately the decision is yours. As long as it works and sounds good to you, go for it. There are no wrong answers here. Is a 15 or 20-Watt Amp Loud Enough for a Band? A 20-watt guitar amp is pretty loud compared to sounds in the normal world, but in a band situation it may not be enough. This really depends on the type of band you are in, and what the other musicians are using. Acoustic drum kits are loud, especially when they when pummeled by a hard-hitting rock or metal drummer. A 300-watt bass amp can easily drown out a low-wattage guitar amp, and if you are in a band with another guitarist who thinks it’s fun to crank his 100-watt tube amp to eleven you are really going to struggle to be heard. This is why I typically suggest tube amps in the 40-watt and up range, and solid-state amps in the 80-watt and up range for guitarists who don’t want to spend a lot of money, but still want something powerful enough for a band situation. It is important to understand the difference between tube and solid-state amps when making decisions like this. However, in some cases you may be able to use a smaller amp in a band. There are other variables to consider here, and the first is whether or not you can mic your guitar amp. Using a mic and a sound reinforcement system means your little amp can be heard with the rest of the group at band rehearsal and at gigs. At 40 watts the Marshall DSL40 is a great combo amp for gigging, but you may be able to go even smaller. Back in days of yore, guitarists like Jimi Hendrix and Pete Townsend needed powerful Marshall guitar amps and massive stacks of speaker cabinets to be heard in concert. When sound reinforcement technology eventually improved, guitar players refused to let go of their Marshall stacks. And why should we? If we want an amplifier that is powerful enough to flatten buildings like when they tested atomic bombs in those old movies that’s our business. However, even if you haul your stack to a gig the sound guy is only going to put a mic in front of one speaker. The arguable advantage is stage volume, but that could come back to bite you as well. If you are standing in front of a cranked 100-watt tube amp on a small stage you might have a lot of trouble hearing the rest of the band. A good monitor system is a better answer, managed by a knowledgeable sound guy. That means your guitar will come through to the audience at the proper level, and you’ll be able to hear yourself and everyone else in your stage monitor. It also means you don’t need a planet-killing amplifier for playing gigs. 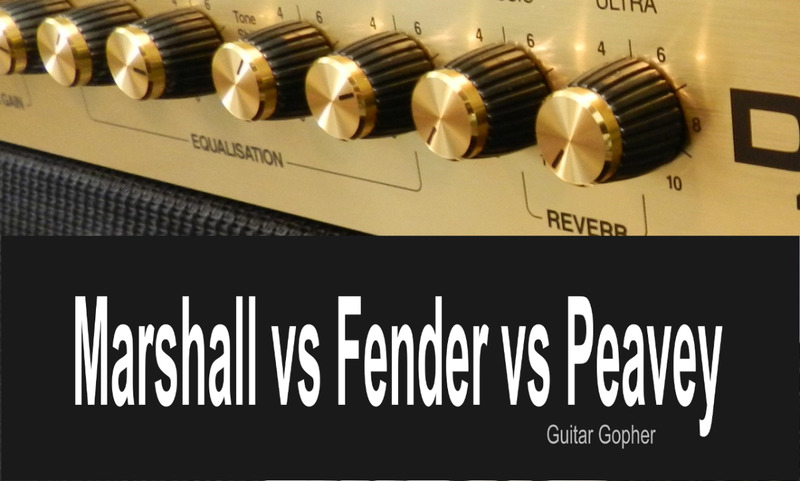 Guitarists have long loved smaller amps like the Fender Blues Junior for their sound, and today there are many options in the 15 and 20-watt range such as the Peavey 6505 mini head, Marshall DSL20 and EVH 5150 III LBXII. These amps sound really good, and they are much easier to deal with than their big brothers. If you like the sound of low-wattage guitar amp, and you know you are going to mic your rig anyway, you can probably do fine with them at a gig. So, technically you can set up a microphone in front of any amp and speaker and amplify the sound to stadium levels if you want to. But many of the best guitar amp builders include features in their small amps that make things even easier. If you are in the process of choosing a guitar amp for gigs you’ll want to keep an eye out for these features. The first thing to look for is a line out. Many small amps have dedicated outputs designed for connecting to a mixing board. These outputs allow you to simply connect to the sound system via a cable without having to actually set up a microphone. Before trying this make sure you check the specs of your specific amp to be sure you are setting things up correctly. Some amp manufacturers go the extra mile and include speaker emulation. 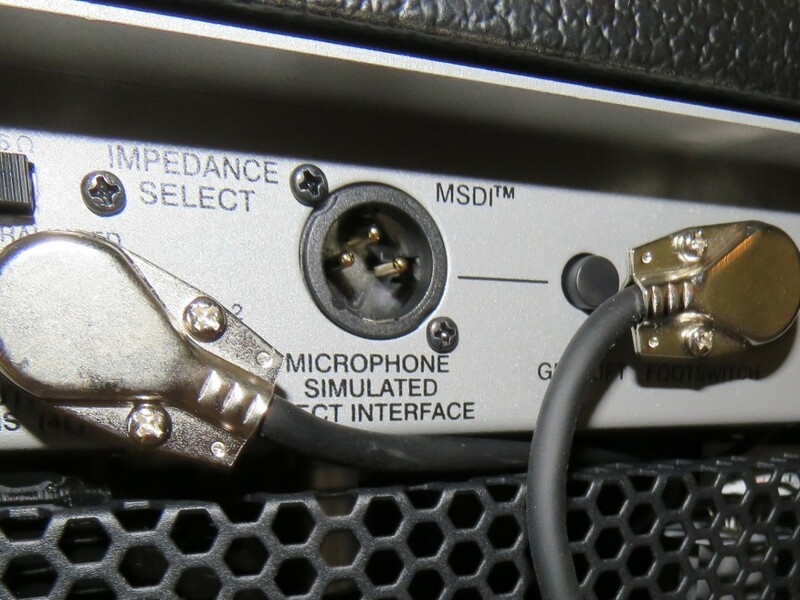 For example, Peavey calls this MSDI or Microphone Simulated Direct Interface on the 6505 Series, and it is designed to emulate a mic placed in front of a speaker. 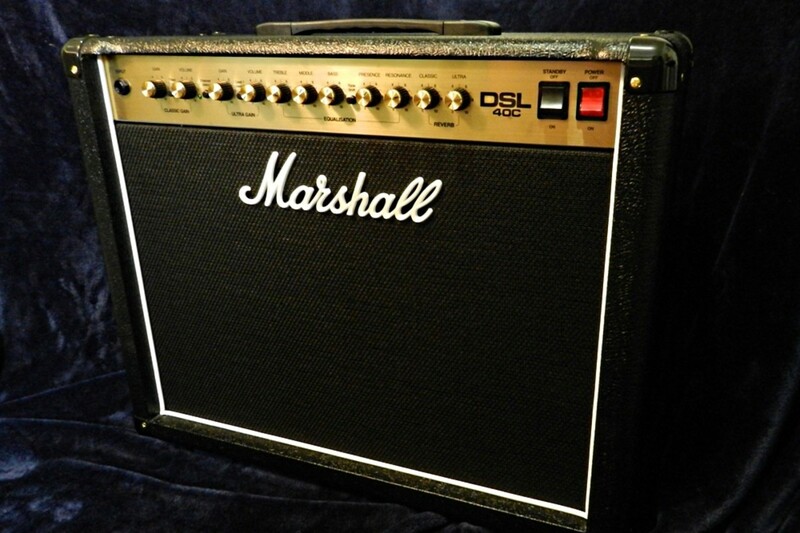 Other amps such as the Marshall DSL simply refer to the output as an emulated output. There are pros and cons to this approach. Some players feel a real mic is more organic and better captures the sound of the amp. This is the tried-and-true method most guitar players rely on. On the other hand, running a line out is much simpler. You may also want to look for XLR outputs, though these are more common in bass amps and multi-effects pedals (more on that in a bit). Peavey's Microphone Simulated Direct Interface lets you plug straight into a mixing board. If you play in a loud rock band your little amp it probably going to need help to be heard. Use the PA wisely and your tiny amp can sound mighty indeed. But not everyone plays in a loud band. Some guitarists play in quiet bars or coffee houses with small groups, or perform solo. In those cases you may not need to do anything special to help your low-wattage amp get the job done. In fact, I’d guess many guitarists in those situations have the opposite problem: They bring too much amp to the gig. A small guitar amp usually packs plenty of punch for a quiet bar or coffee house where you don’t have to compete with other instruments. In those situations a 15 or 20-watt amp might give you all the volume you need. Headroom is import to consider as well, especially if you are looking for a clean guitar tone or are using a solid-state amp. Think of headroom as how much power you have left over when you have your amp turned up to the desired volume. Are you cranking it to ten in order to be heard (in which case you are maxed out on your available headroom), or only turning it up to five (in which case you still have plenty of headroom)? While many players feel tube amps sound best when cranked up, solid-state amps - as well as tube amps you want to sound clean - do better with a little left in the tank. 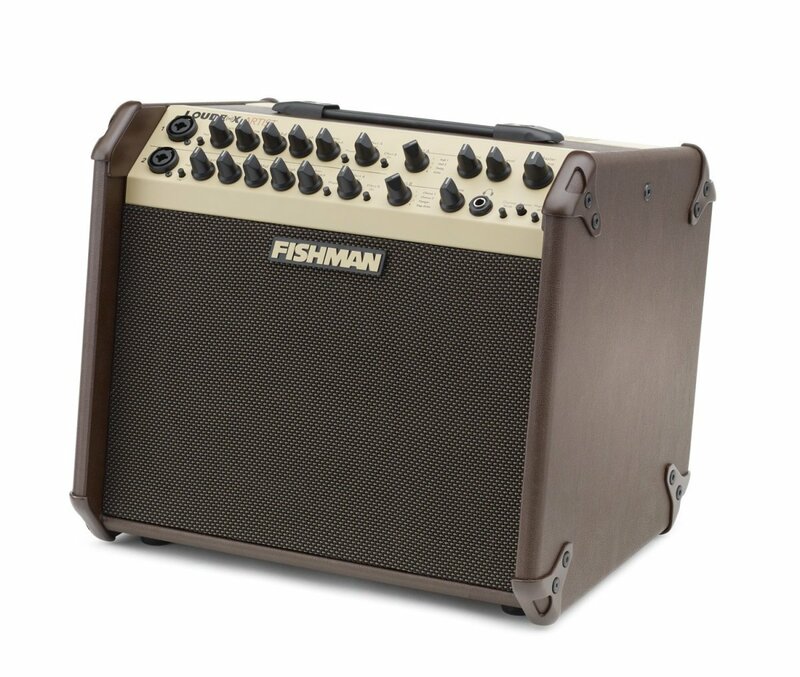 The bottom line, for any situation, is that you want to choose the right amp for the job. If a 20-watt amp gets the job done, why bring anything bigger to a gig? Would it surprise you find out you don’t even need a guitar amp to play gigs? When we talk about guitar amps we are usually talking about the combination of a preamp and power amp. An easy but somewhat overly simplistic way to think of this is the preamp is the part of your amp that influences the sound (distortion, EQ,) where the power amp is the section that provides the power and volume. While these two sections are combined in most head and combo guitar amps, they can also come in separate units. To play gigs, all we really need is the preamp portion of the equation (along with any effects we think we might need), and a way to send our signal to a mixing board. Most dedicated preamps and good digital effects processors include XLRs and other line outs specifically for this purpose. You can get as complex as you want with this approach. You can opt for a powerful rack system, which may make you forget why you aren’t bringing an amp to the gig. Or you can go with a lightweight multi-effects pedal processor, which is easier to manage and relatively less expensive. Again, the downside is that many players prefer the organic sound and feel of an actual guitar amp and speaker. The upside is that this is probably the easiest option out there, and effects processors have gotten really good in recent years. The best amp for gigging, for you, is exclusively dependant on your situation. 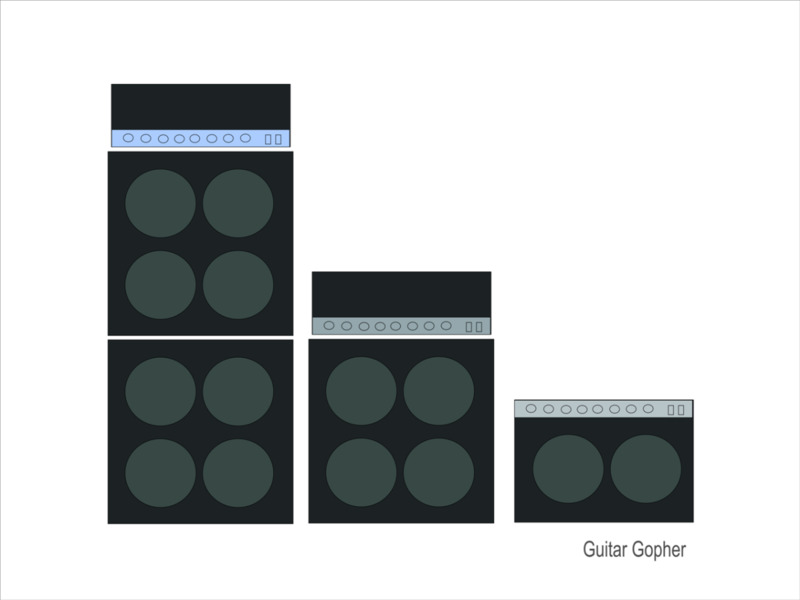 Some guitarists can’t do without their 100-watt stacks, and that’s fine. Others can use small, low-wattage amps without sound reinforcement and get along okay. Most guitarists who perform live will mic their speaker cabinets anyway, and that means you can probably get away with a low-wattage amp if you want to. After you have been playing for a while you will know the right answer for your situation. If you are still trying to figure it out, just realize you have options. It’s no fun lugging massive guitar amps and 4x12 cabinets to gigs. If you have roadies it is a different story, but most of us are hauling it ourselves. If you can use a 15 or 20-watt guitar amp for gigs and still get the sound you want you are doing yourself a favor. Is a 15 or 20-Watt Guitar Amp Enough? As much power as I can get! Hi Nezo! Here is a post I think can help you Hi Nezo! I would look for an instrument with a humbucker at the bridge position. There are many within your price range. Good luck! I've read a lot of your posts and i think it's amazing that there is someone out there and sharing all their knowledge. I know you have made posts about this but i stil must ask since im very unsure about what buying a new guitar that fits my style. I want to start playing the guitar and im a huge fan of metal bands like iron maiden, metallica, slipknot, acdc and so on... but on the other hand i also like the rock bands like red hot chilli peppers, green day, linkin park, arctic monkeys, muse, etc. so since i want to play all those different styles i would like to ask you for an advice on what guitar i should buy. My budget is up to 500$ and i had a little experience in playing before but i probably forgot everything.